Arte 1 covers the Berlinale. 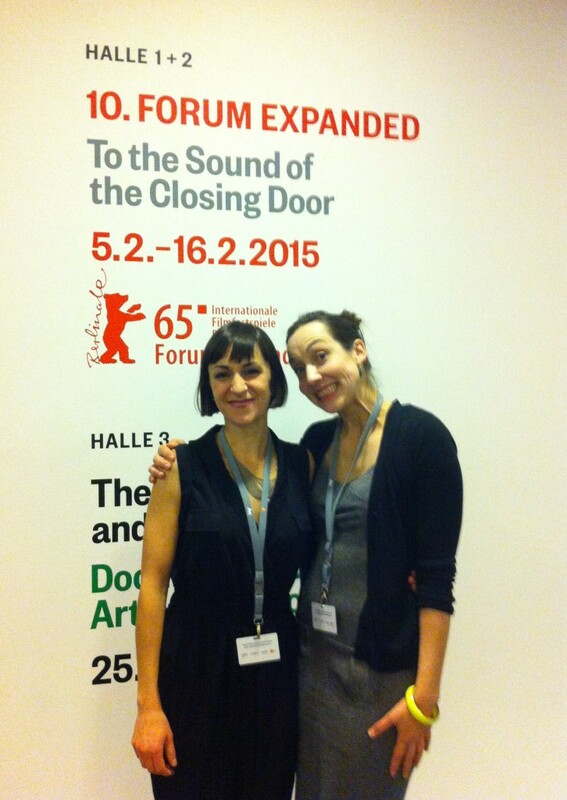 Director Julia Yezbick discusses Into the Hinterlands and her experience at the Berlinale (at 4 mins). 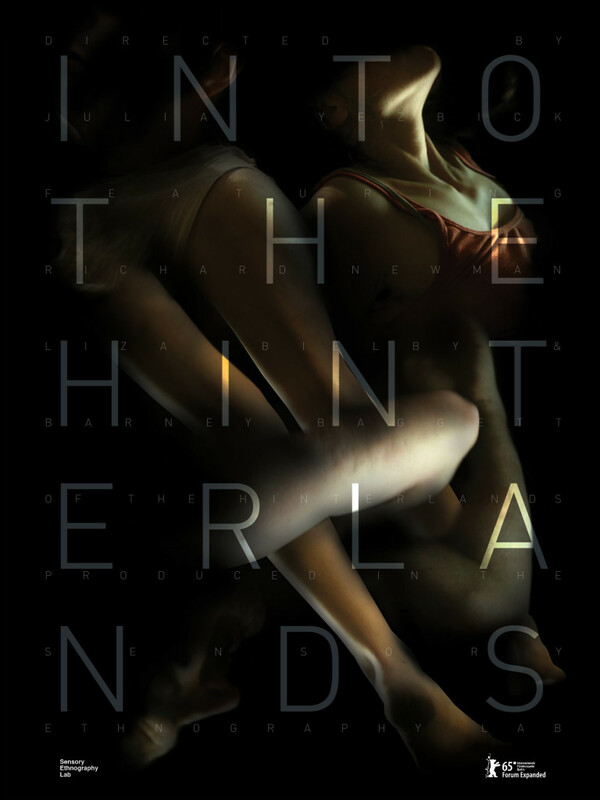 On February 6th, 2015, Into the Hinterlands premieres at the Berlinale. Ben Gaydos, of goodgood – detroit, designs a lovely movie poster for us just in time for the premiere!